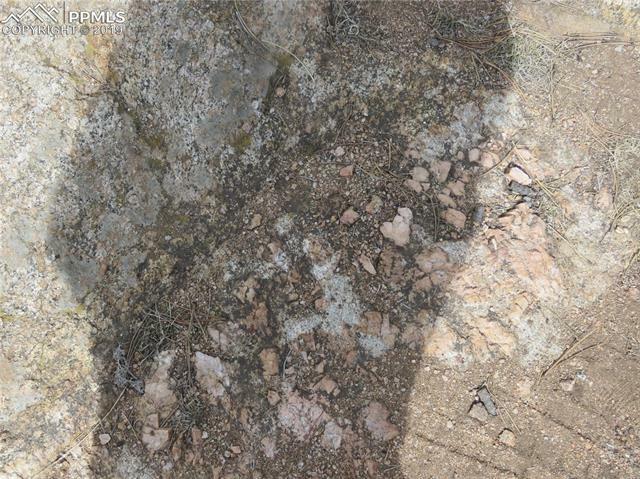 Best in the West! 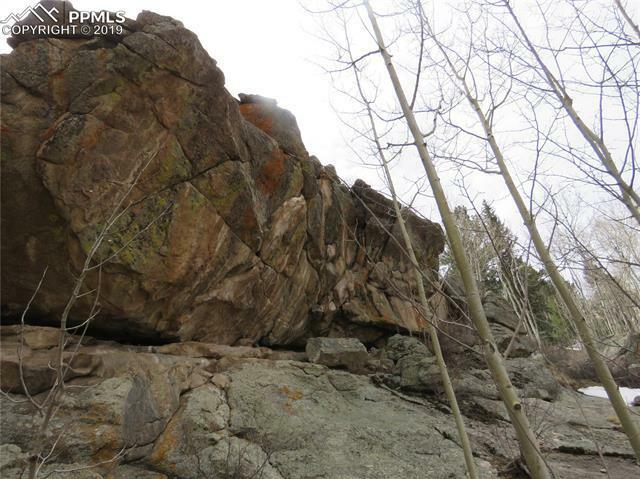 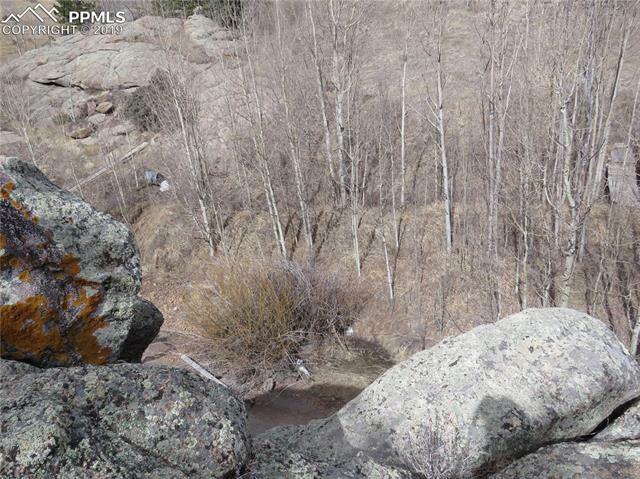 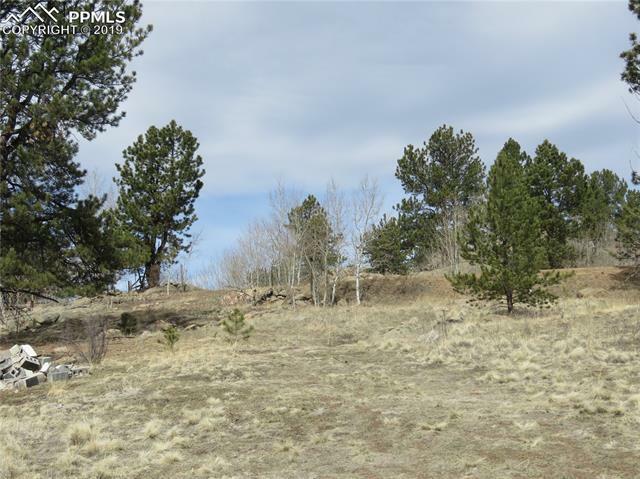 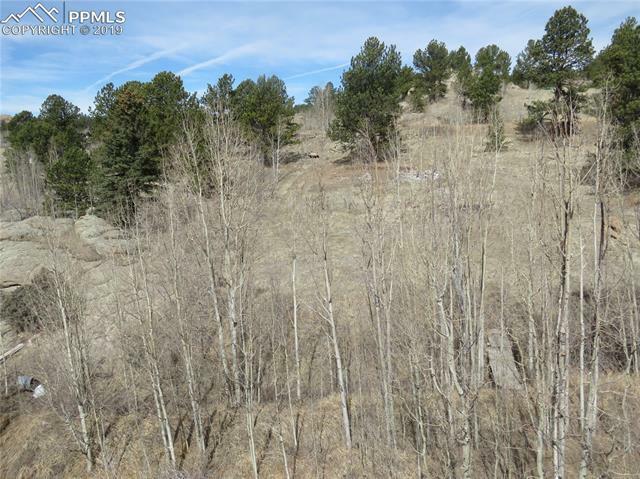 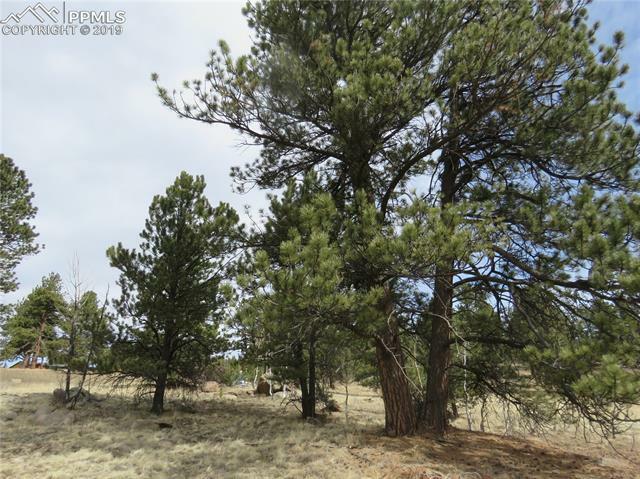 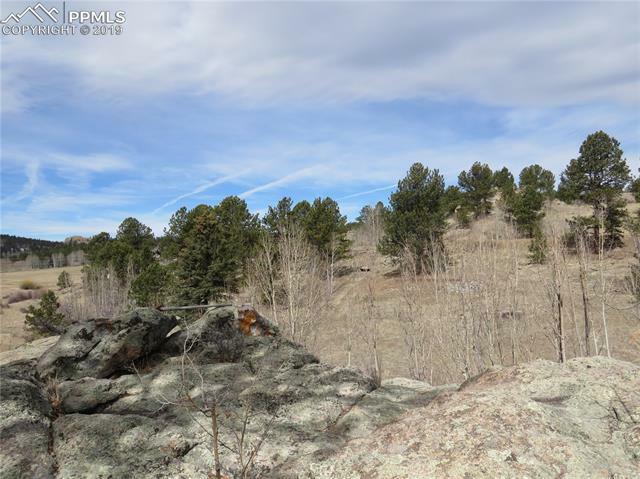 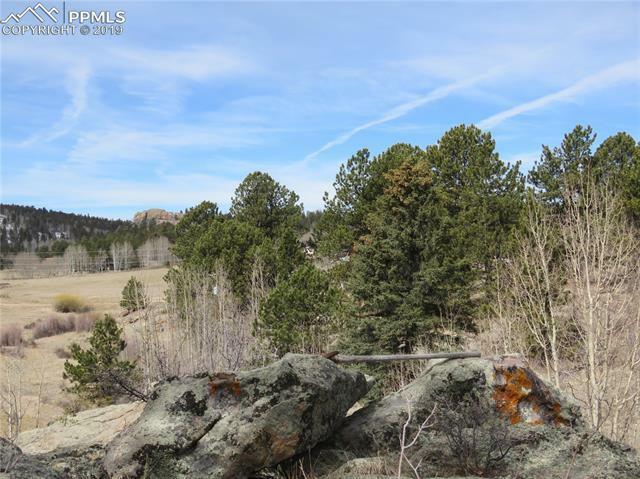 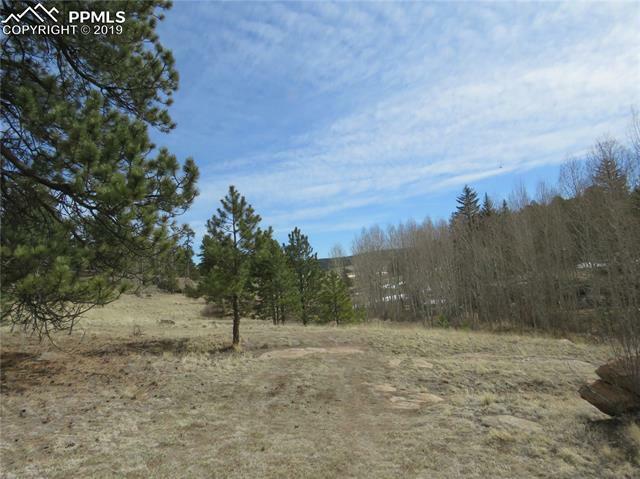 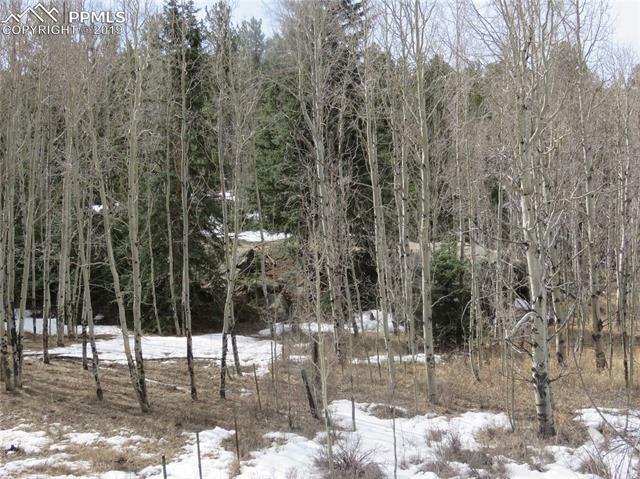 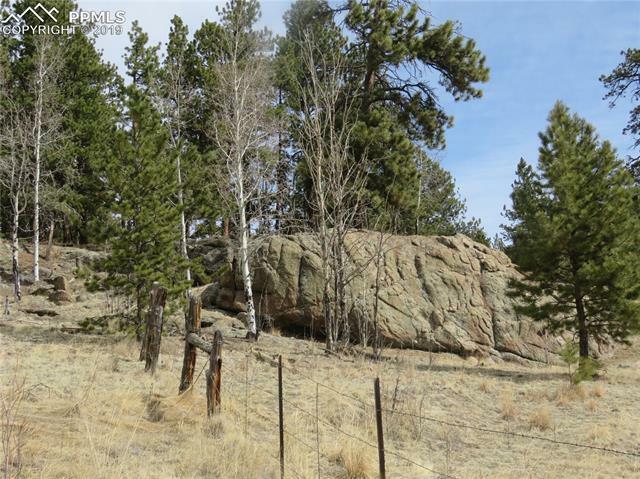 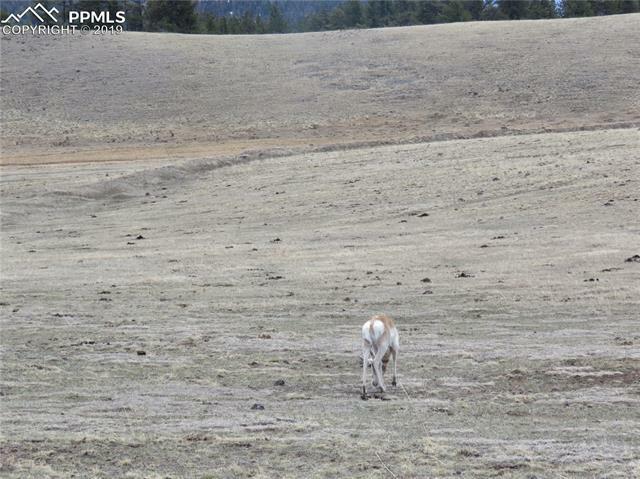 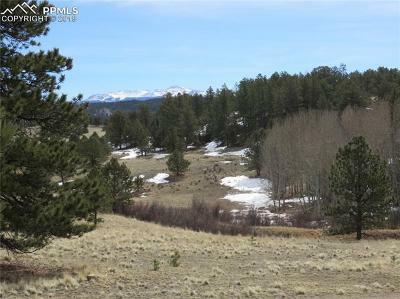 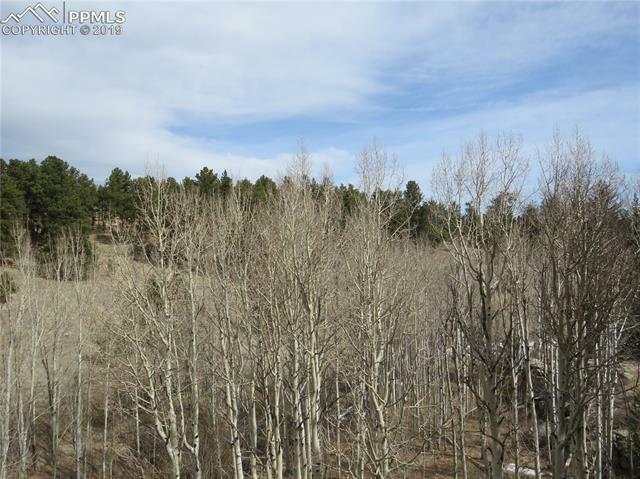 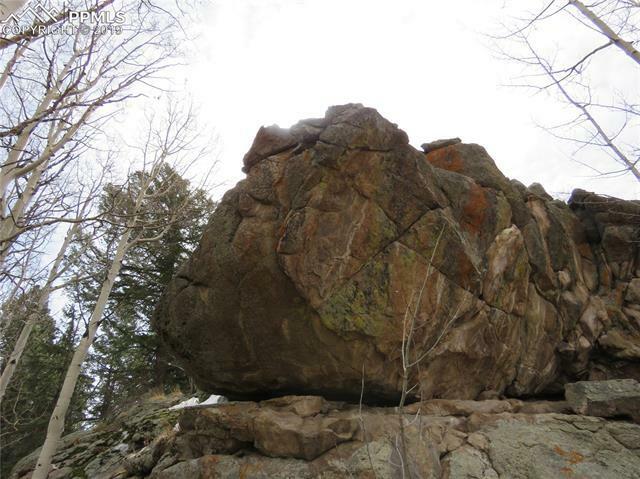 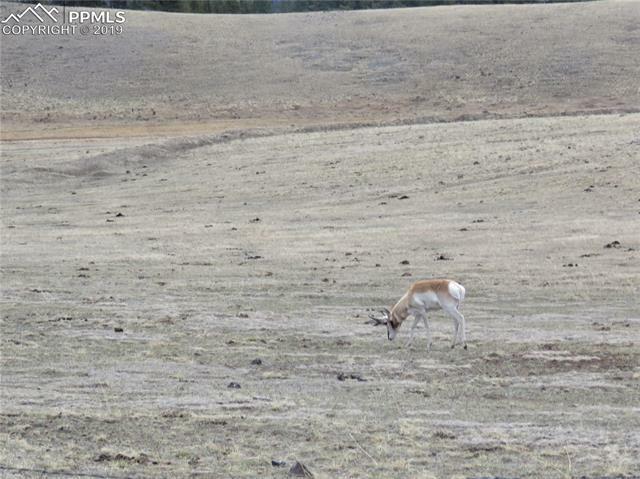 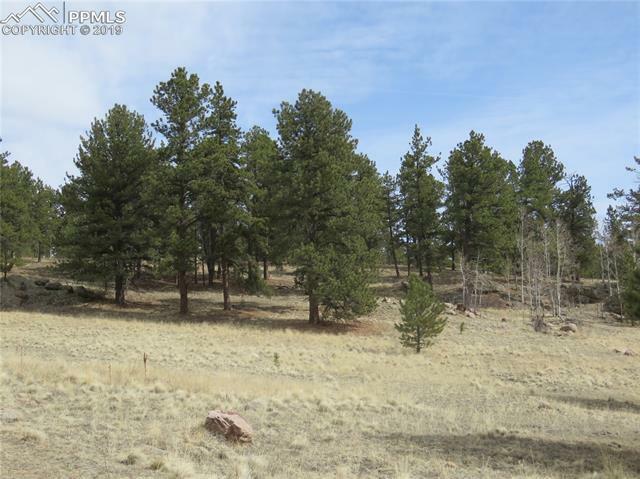 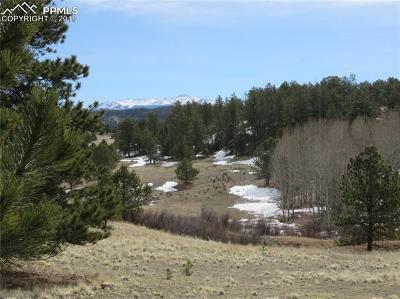 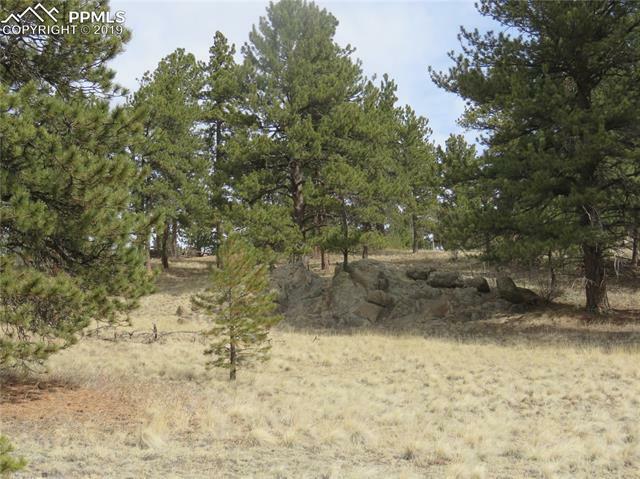 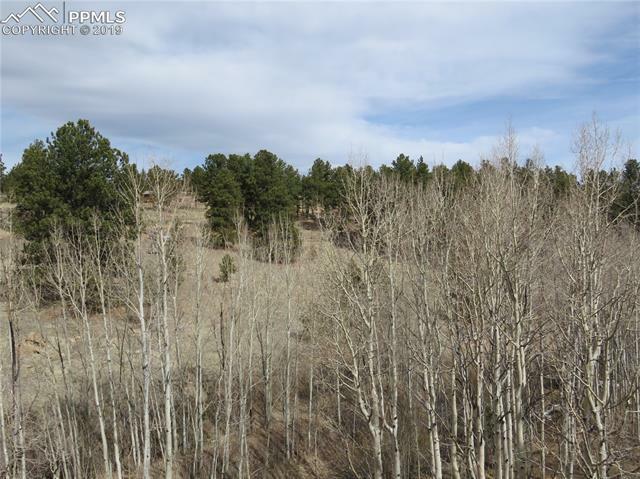 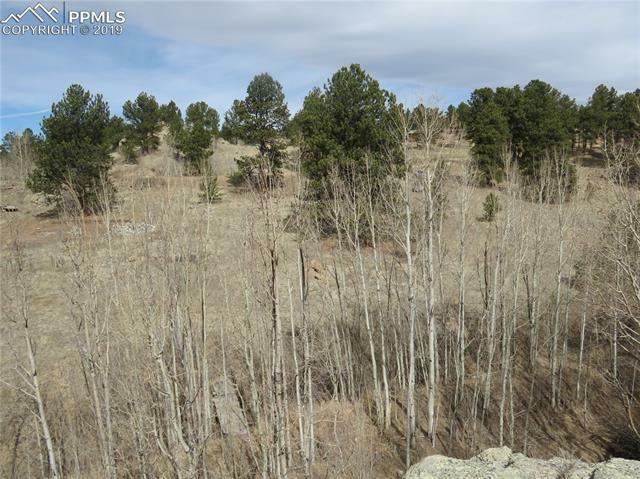 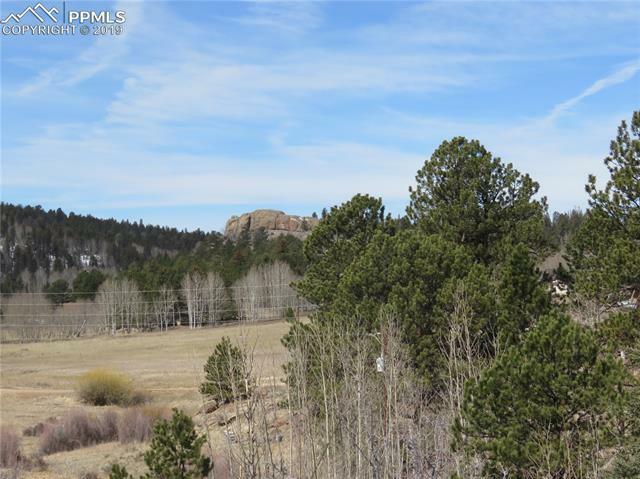 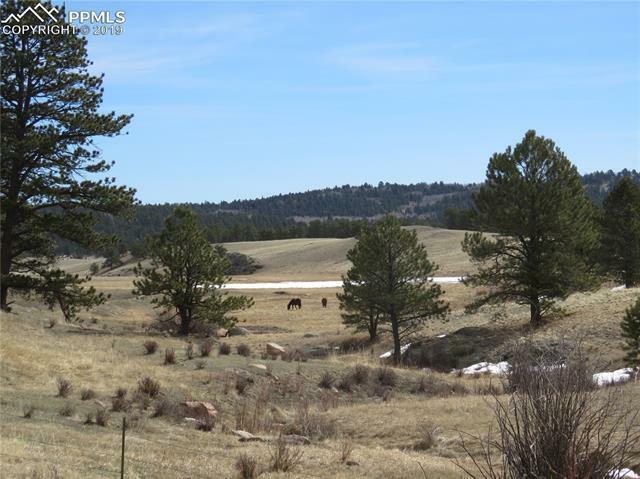 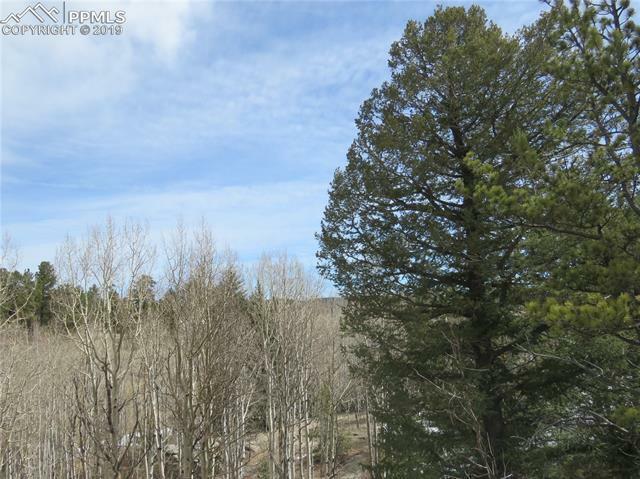 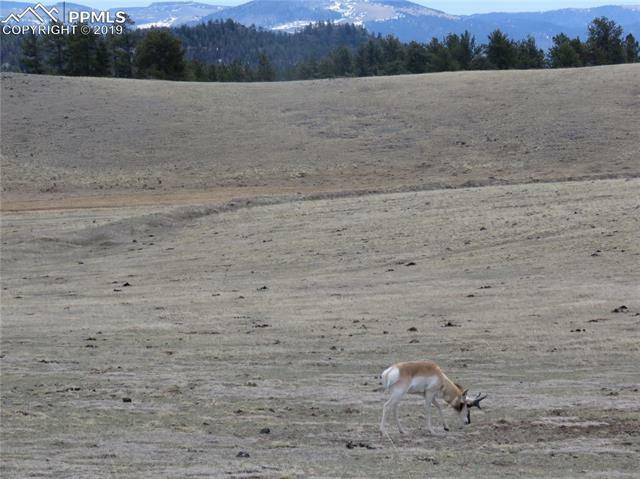 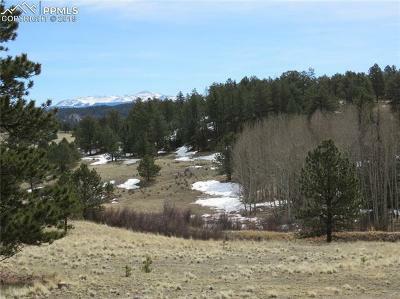 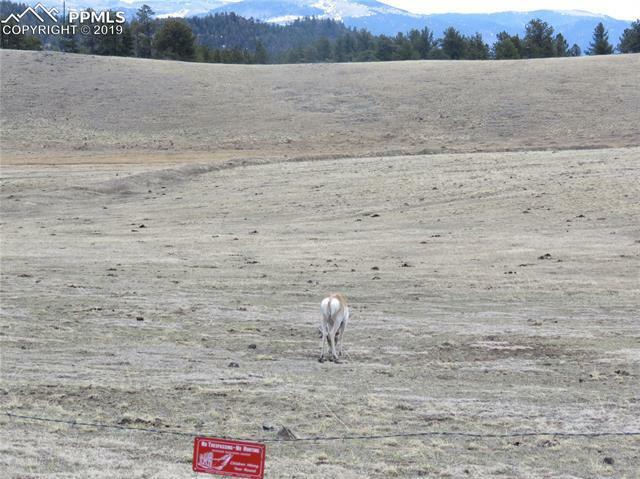 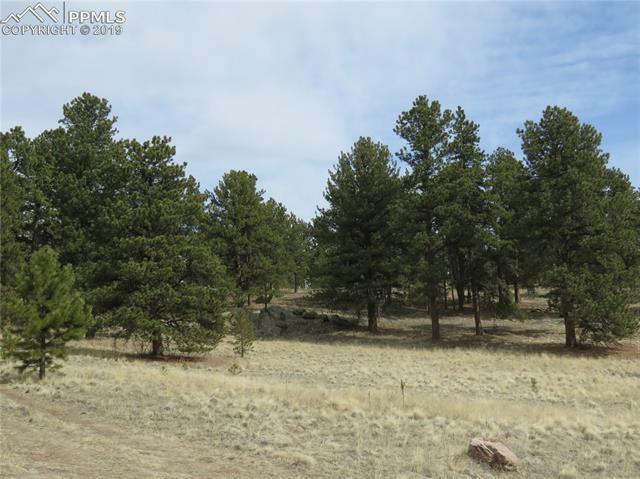 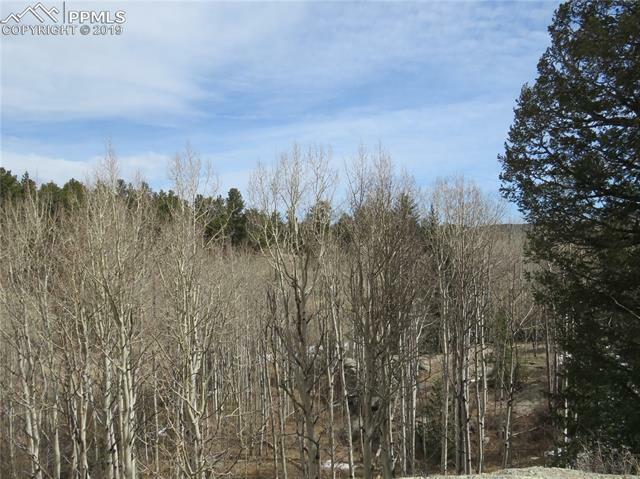 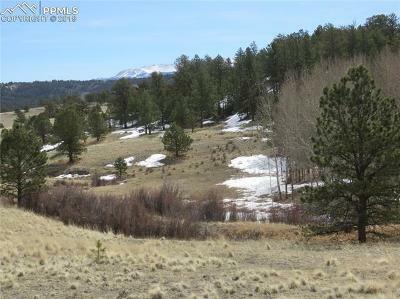 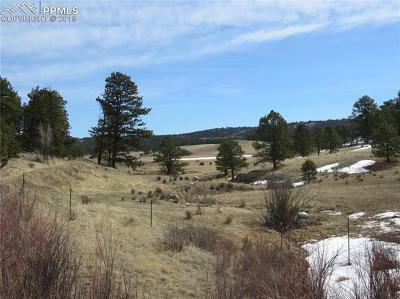 This parcel has a seasonal stream, aspen grove, rock outcroppings and a tremendous view of Pikes Peak. 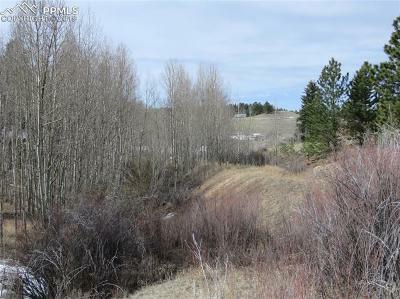 Power is next door, county road access.